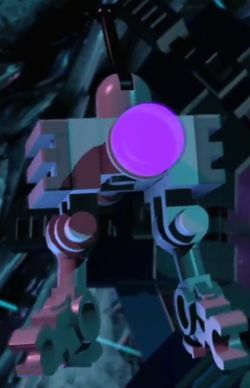 X-PO is a character that appears in LEGO Dimensions. He is built from pieces used in the LEGO Dimensions Starter Pack. This page was last edited on 5 June 2016, at 23:44.